Gretchen Heidi Ho is a Denver based professional photographer who specializes in portraits, headshots and modeling portfolios done for individuals, families, athletes, dancers, equestrian events and businesses. 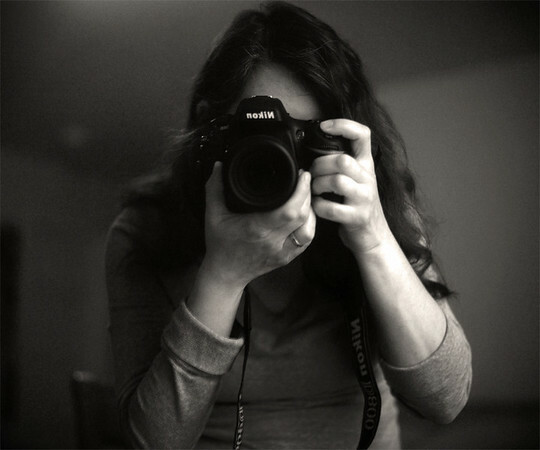 Gretchen is the official photographer for several businesses including JJB Limited, 132nd Skate, SugarFree Magazine, Acupuncture and Healing Center of Colorado, Ho’s School of Chinese Martial Arts and Reforming Bodies Pilates in Los Angeles. Her landscape and China photos are on permanent gallery display at Acupuncture and Healing Center of Colorado. Gretchen is also a videographer, movie maker, accomplished musician/soundtrack writer, martial artist, motorcycle rider and busy mother of three. Gretchen and her husband Richard own and run Ho’s School of Chinese Martial Arts, and Gretchen is the founder of Gretchen Ho’s Kids Kung Fu. Gretchen started her own production company, A Heidi Ho Gig Production, in 2006 and has since finished many projects including: The short film The Black Sash Club, Kids Kung Fu Instructional Forms Video, The short film Day at the PooPoo Track, and the music video The Studio’s Rockin’ Hard Tonight. In 2011, Gretchen completed her music video “Wake Up”, as well as completed several photo and video projects for businesses in Denver and Los Angeles. A professional musician, Gretchen wrote and recorded the original soudtrack for her short film Day at the PooPoo Track as well as the original song The Studio’s Rockin’ Hard Tonight for her music video. Gretchen has performed as principal flutist in orchestras and chamber ensembles both in the U.S. and in Europe.Gretchen has also performed in, as well as directed, numerous Chinese martial arts demos and showcases around the country.